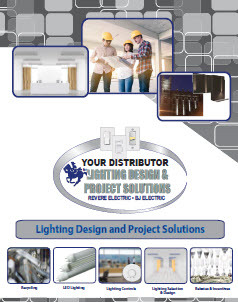 Revere Electric Supply wants to earn your trust as a valued supplier for your lighting control and design needs. Our qualified team of professionals have on-average, over twenty years of experience. This knowledge, coupled with our partnership with high-quality manufacturers, makes Revere Electric Supply your best choice for all of your lighting control and design needs.